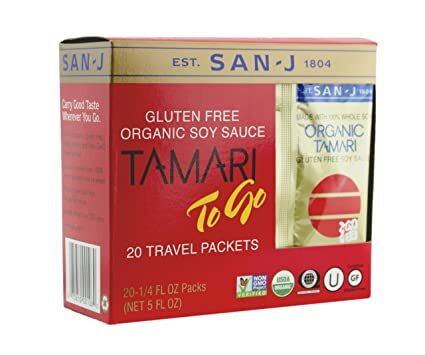 I met the folks from Tamari at the GFAF Expo, and though I’d heard about their products before (I even had a bottle of their Gluten Free Soy Sauce in the cabinet) the product I was most excited to learn about was their Gluten Free Soy Sauce Travel Packs. These are perfect for going to your favorite Asian restaurant, using for lunches at school/ work, or when going to dinner at a friends! 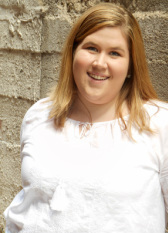 Have a lovely day, and check back here tomorrow for a new post!! Nona Lim . . . a review!